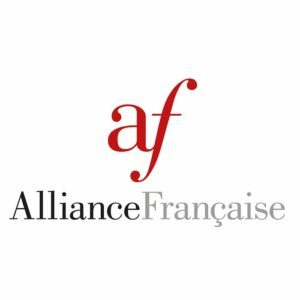 The Ministry of Culture and Knowledge Development and the Embassy of France in Abu Dhabi announced the launch of the UAE-France Cultural Dialogue second phase through the implementation of a series of initiatives demonstrating the talents of both creative communities and celebrating the strong bilateral relations between both countries. 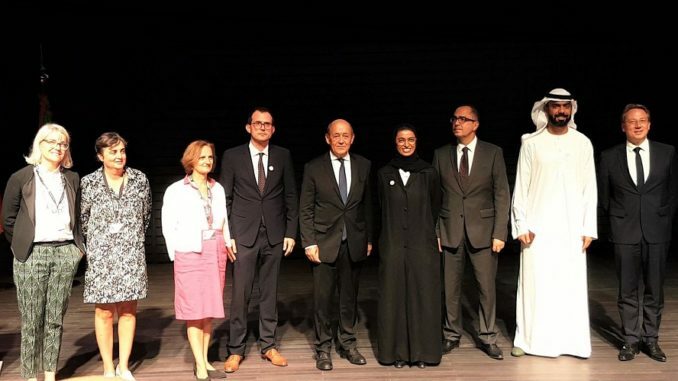 The event took place at the Louvre Abu Dhabi in the presence of Her Excellency Noura bint Mohamed Al Kaabi, Minister of Culture and Knowledge Development, and His Excellency Jean-Yves Le Drian, French Minister for Europe and Foreign Affairs. During her keynote speech, Al Kaabi highlighted the deeply rooted bilateral relationship between both countries, whose foundations were laid by the founding father, late Sheikh Zayed bin Sultan Al Nahyan. 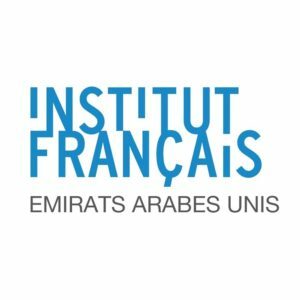 With time, ties between the UAE and France have evolved into strategic partnerships in political and economic fields on one hand and in cultural, artistic and educational fields on the other. Her Excellency further stressed that the Cultural Dialogue signifies the UAE and France’s strong cultural ties and our desire to promote collaborations in the fields of knowledge, creativity and innovation. 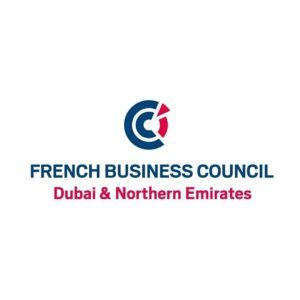 “In the UAE-France Cultural Dialogue second phase, we have expanded our scope of work to include new fields such as creativity, design, cinema, fashion, music, opera, theatre and poetry. Multiple panel discussions will be organized in UAE and France hosting key experts and officials to discuss culture, arts and history. 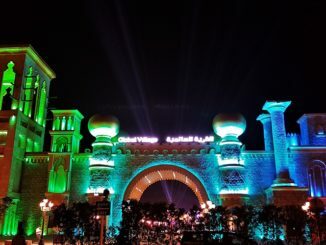 “, added Al Kaabi. 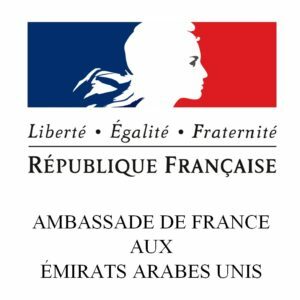 The Minister of Culture and Knowledge Development also highlighted the Ministry’s plan to organize an Emirati Cultural Week in France in October to shed light on the cultural harmony between France and the UAE and to allow the French public to learn about the contemporary cultural and artistic landscape of the country. 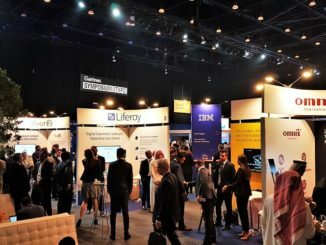 Her Excellency Noura Al Kaabi and His Excellency Jean-Yves Le Drian toured the “Japanese Connections: The Birth of Modern Décor” exhibition which is held on the sidelines of the event. 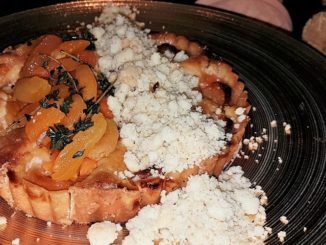 It is the first of four major temporary exhibitions that make up Louvre Abu Dhabi’s new 2018-2019 Season entitled A world of Exchanges, each with an expansive programme complementing the museum’s exploration of the connections, moments of exchange that exist across cultures, geographies and borders. The exhibition focuses on a number of leading French artists who were influenced by the Japanese art décor. 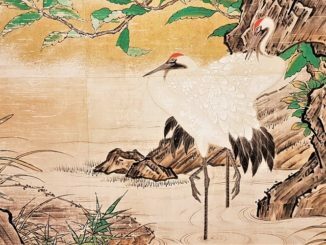 It offers visitors a chance to discover exquisite natural landscapes by the 2 great Japanese artists: Utagawa Hiroshige and Katsushika Hokusai, alongside a number of paintings and décor pieces, showcased for the first time outside France.